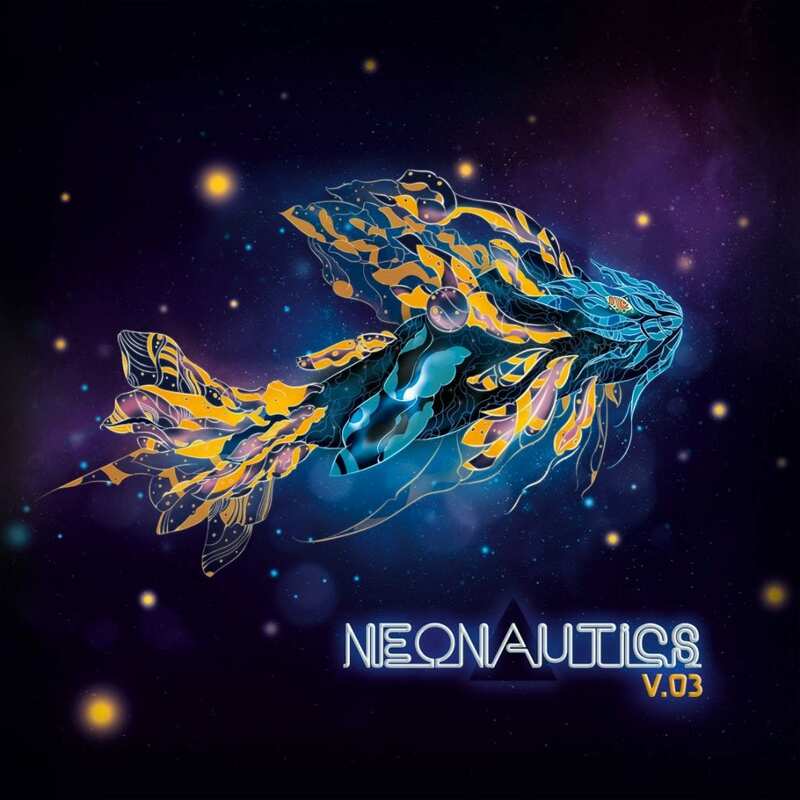 Out on April 5th is the third volume of “Neonautics”, a compilation series started by the fine SkyQode label 5 years ago. The “Neonautics” series is devoted to highlighting lesser known but nevertheless exciting synth artists from all over the globe. Following the success of the first two volumes released in 2014 and 2016, this CD provides a hand-picked selection of 16 new, rare, and exclusive tracks, ranging from 80s-inspired electropop to synthwave to modern synthpop. With over 70 minutes in length, this compilation is sure to brighten your spring with shiny neon sparkles! The compilation is available both digitally and physically as a slick 6-panel CD digipak straight from the label! The post Excellent ‘Neonautics’ electronic compilation series sparks 3rd volume on SkyQode! appeared first on Side-Line Music Magazine.